Our chiropractic staff here at Keystone, strives to provide individuals with the tools and services to promote healthy lifestyles. Our primary goal with our community outreach efforts is to educate and inspire health in our community. We understand the difficulties that busy individuals face and how easy it can be to take a reactive approach to your health rather that a proactive approach. While ergonomic checks and health screenings are designed to check employees health and work related habits, our lunch and learn workshops and massage events can be a great way to show your employees, co-workers, and support staff how much you care about them. Our massage event allows your entire company to receive fun and relaxing massages, and the best part about is you don’t have to leave work. The lunch and learn workshops are formatted to your employee needs. Topics include: Stress in the workplace, long-term affects of Arthritis, coping with Carpel Tunnel, Stay Fit while you sit, 5 keys to Long Team Health, and more! – All of this, plus the lunch is on us! It’s amazing how much time the average employee is sitting through the day. What we do is bring the education and the pampering to your place of business. We look forward to setting this up with your company. 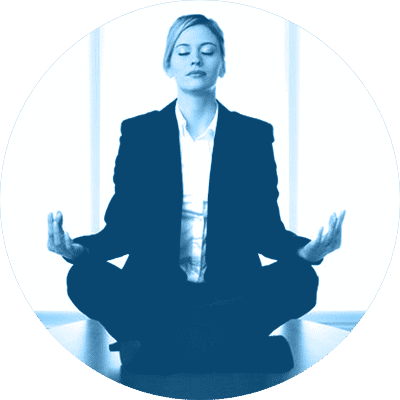 The overall goal for our Meridian community wellness program is to provide education and resources for individuals with high-stress jobs, or even to those in positions detrimental to their health. Above all else, it is a great opportunity for an entire company to take time out of their day (just 15 min) to focus on the primary attributes that bring them to work everyday. Employees love it and as a company it is nice to give additional benefits (and value) to your employees at NO COST to the company!